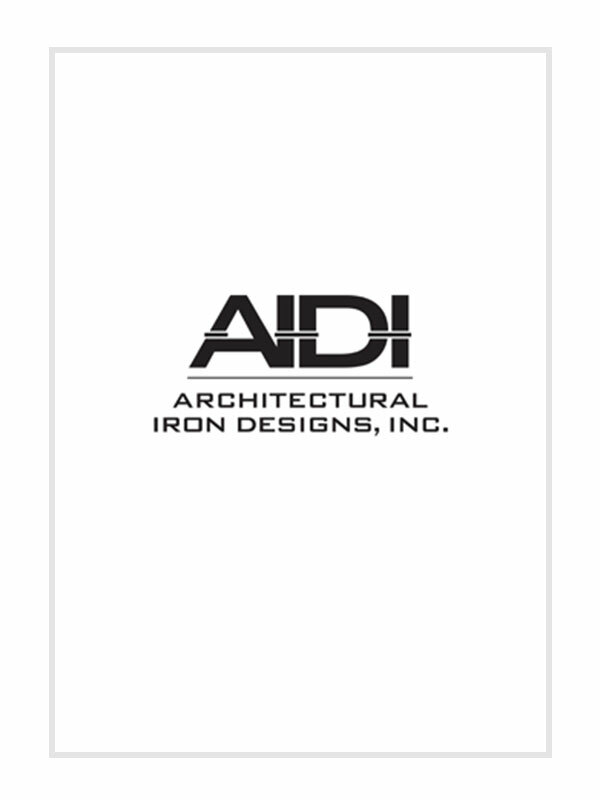 AIDI supplies a large range of ball fittings to support your railing. Usually, a heavier ball fitting provides the needed strength for a solid foot rail and hand railing. 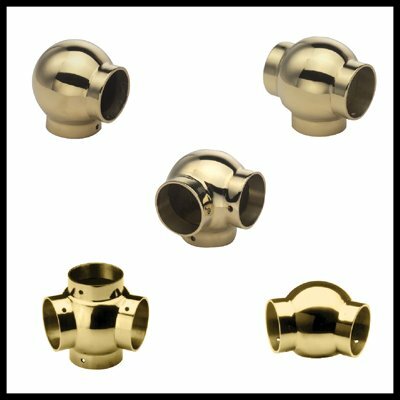 Shop for your railing from our collection of ball fittings that meets rigid standards of quality.